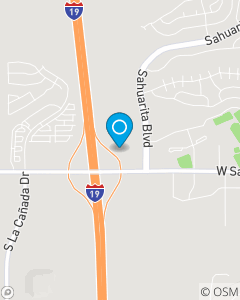 Suite 140, 15990 S. Rancho Sahuarita Blvd. Nicole Ferrero State Farm Insurance is proud to serve the Sahuarita and Green Valley area with insurance and financial services. Contact our office today for a review of your Car Insurance, Home Insurance, and Life Insurance needs. We would love the opportunity to earn your business.